Starting from 6th April 2017, those landlords with mortgages will have tax relief on their buy-to-let mortgage costs gradually reduce over a 4-year period. 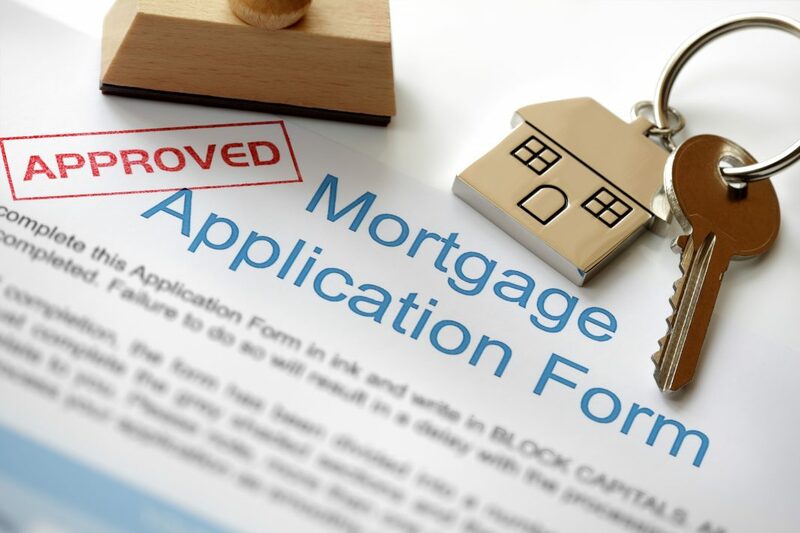 Many landlords don’t have a mortgage (up to 50% it is said), so this change does not affect them, but many landlords have grown their property portfolios based on large mortgages, so this will affect them, and higher rate taxpayers will be most affected. Historically, businesses have always been able to offset their loan interest against income, and that’s been the case with residential property up to now. So, it goes against the grain that landlords with properties in their own name (as opposed to a limited company) will now lose it. It’s been a major tax advantage and one of the main reasons for the rapid growth of buy to let portfolios over recent years. For various reason the Chancellor has decided to slow down this growth. From the tax year April 2017 to April 2018 landlords will have to declare their rental income in a different way, which will mean that some landlords will face higher tax bills, and some will involuntarily become higher rate taxpayers, as a result of the increased income they are obliged to declare. Under the old landlord tax regime income tax is paid on net rental income, that is, the profit left over after allowable expenses and mortgage interest have been deducted. As most buy-to-let landlords have interest only mortgages, they claim all of their mortgage repayments – capital re-payments are not allowed. However, mortgage set-up costs were, and this will also now change. *This example is based on the tax year 2016-2017, the last year of the old rules, where the tax return and payment must be made by 31st January 2018. The calculation does not take into account any additional personal income but as you can see, the calculation is very straightforward. Under the new regime, affecting residential rental income for the tax year 6th April 2017 to 5th April 2018, where the tax return must be submitted by 31st January 2019, the tax calculation quite is different. The big difference is that over 4 years the amount of mortgage interest you can deduct each year from rental income is reducing. By 2020 none of the mortgage interest will be deductible from rental income as an expense. But instead a “tax credit” equivalent to the basic rate of tax (currently 20%) will be set-off against total income. All of the rental income will be taxable for 2020 – 2021, but landlords will instead receive a 20% tax credit of their mortgage interest amount. This means that landlords can reduce their total tax bill by 20% of their mortgage interest amount. Higher or additional-rate taxpayers will find their tax credit refunds to a maximum of 20% of the mortgage interest, rather than at the top rates of tax they pay. Some landlords will be pushed into a higher tax bracket because they cannot now offset the mortgage interest against their rental income, as an expense item. Working out your tax liability under the new regime is not quite as straightforward as it may seem at first sight. The government has produced a guide “Tax relief for residential landlords: how it’s worked out”, with some useful examples, see the link below. Can landlords reduce their tax bill by incorporating? This changes to the tax regime are aimed at buy-to-let landlords. Residential landlords with properties in their own name. The changes do not affect landlords with commercial properties or those properties that are sheltered within a company structure. There are pros and cons to incorporation and in some cases there are more cons that pros, so anyone considering incorporating to avoid tax should consult a tax specialist to look into their individual circumstances before doing so. Next articleDominic Raab is the new Housing Minster, but who is he?